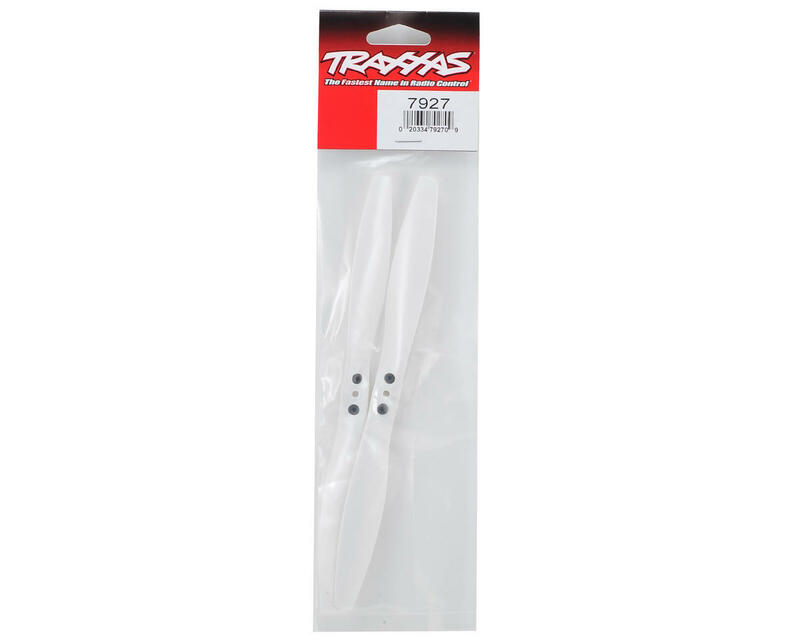 This Traxxas Rotor Blade Set including two blades and mounting hardware for the Aton Quadcopter. The rotor blades are not identical. Each blade is labeled with an A or B. 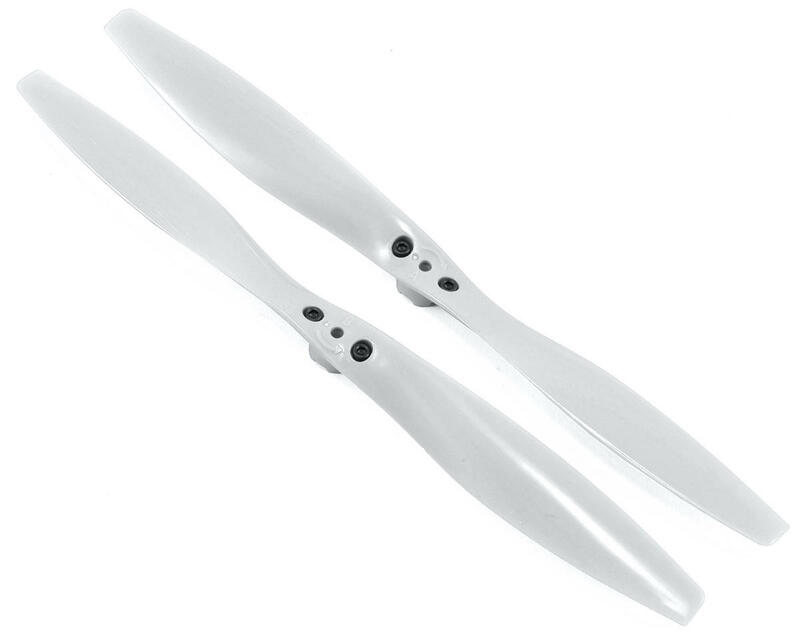 When installing replacement rotor blades, be certain to install the rotor blades with the corresponding A or B for each of the legs (A or B labels for the legs are molded on the LED lens). The Aton will not fly if the rotor blades are not installed in the proper locations.